Filipino Americans are the 2nd largest group of Asian Americans; however, they are often described as an invisible minority. Some say that Filipinos have the highest rate of assimilation among Asian Americans, contributing to generations of Filipino-Americans not fully knowing their cultural and immigration history. 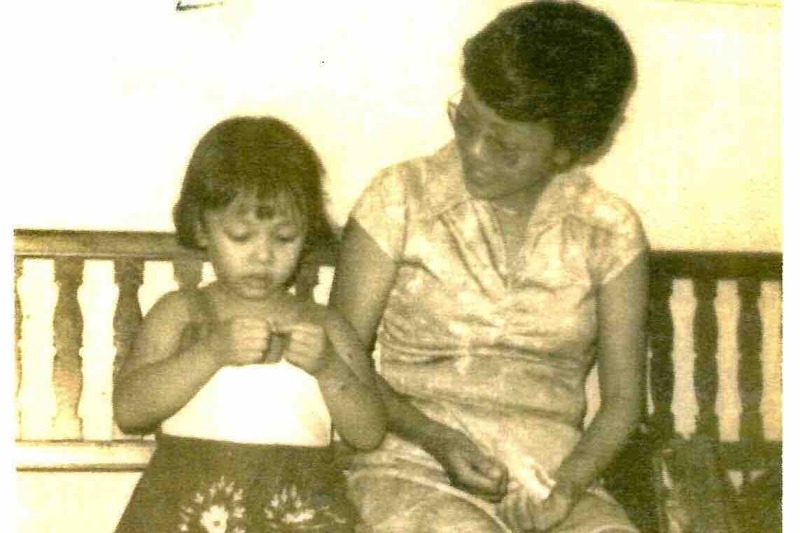 MgaKwento is an intergenerational storytelling project, a mother-daughter collaboration that presents the history of Filipino-Americans in a visual and thought-provoking way. The mission of Mga Kwento is to have our narrative discussed, shared and embraced as part of the American historical tapestry. We believe that in order to progress as a nation we need to recognize the unique stories of all ethnic groups in America. Sharing these narratives will enrich our communities and create a continued dialogue that is very important in unifying the country, especially at this time of wide social divisions. 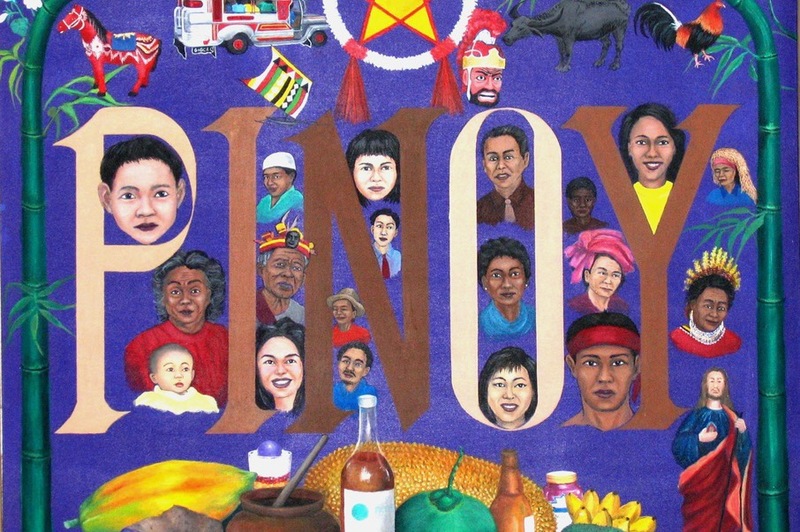 The artist, Lewanda Lim , has a series of paintings she calls, “Telling Our Story", an interpretation of the immigration history of Filipinos to North America. We hope to raise funds to self- publish a full-color Artbook entitled: Telling Our Story: Filipino-American History. Update: Thank you to all the donors! We appreciate all the support and patience with this book project. We are still working on getting this body of work in an Art Book format. Publishing has many hurdles but we will persist!